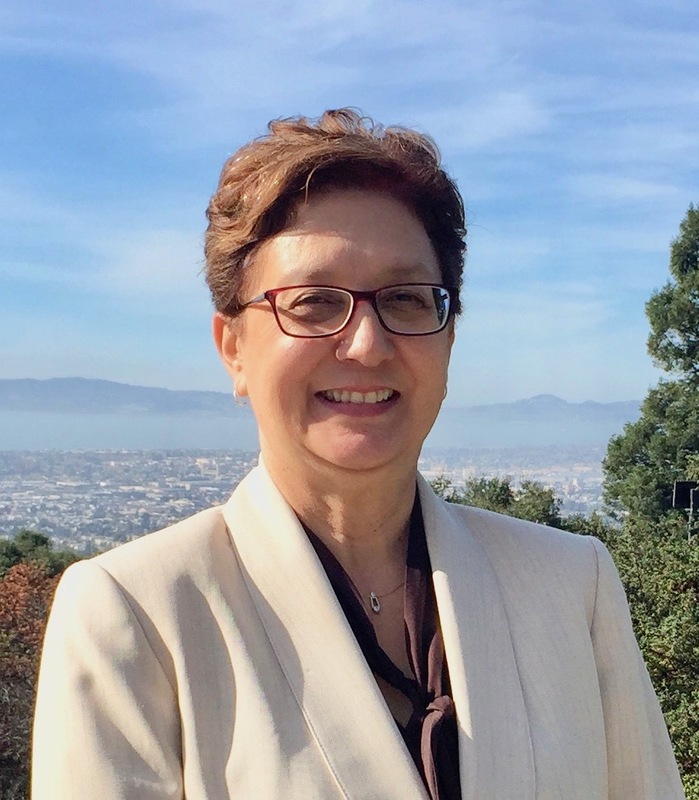 Christine Hernandez began serving as Vice President of Student Services at Merritt College on January 3, 2018. The breadth and scope of her more than 15 years experience in the area of student services reflects a focus on collaborative partnerships, educational leadership, federal grant management, state and local compliance, budgeting, staffing, development and implementation of administrative policy, and use of technology to streamline business processes to enhance services to students. Most recently she served as Dean of Financial Aid and Student Services at Sacramento City College. Click here for full bio. 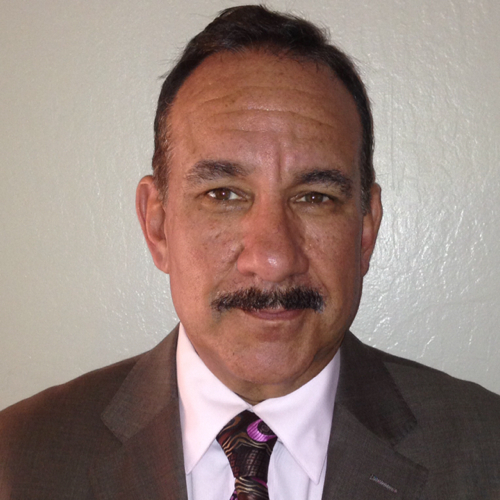 Jason Holloway was named interim Dean of Mathematics, Science, and Applied Technology at Merritt College in July 2017. He previously served as the co-chair of Math and Physical Sciences. Jason’s goal is to increase the number of minorities who can compete for jobs in STEM fields with the understanding that there are varying levels of math competence needed to be successful in their careers. Because of this, he is committed to reforming the academic pathways from basic math to transfer level math courses, and he has been involved in curriculum development from a ‘student-centered’ perspective. Click here for full bio.